a resume/cv that can be personalized. …and this will help you decide if you want to become a bookkeeper, or it will help the human resources manager of your business find the right person for your available bookkeeping position, or what to look for when outsourcing your accounts to a bookkeeping service provider. Would you like to train as a bookkeeper and start your own bookkeeping business at the same time? If yes, go here to access the free, three-part video training to help you decide if this course is right for you. 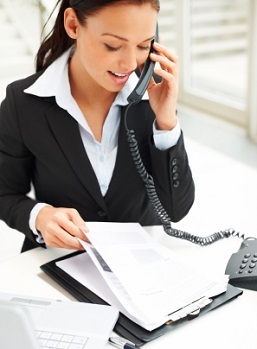 This job description is a list of duties that a bookkeeper can be expected to do. Businesses that have to provide a job description to their new bookkeeper so that they know exactly what is expected of their role in the business, can download this schedule. This schedule is not set in stone and can and should be adjusted, expanded or reduced according to the specific requirements of your business and the bookkeeper’s role. These bookkeeper duties provide a more detailed breakdown of the day to day administrative activities that a bookkeeper could be expected to perform. As per the job description, these can be changed to suit the needs of any business. If you are thinking about becoming a bookkeeper or you are already training to become one, this will give you a better understanding of what the job entails. These bookkeeping responsibilities explain how a bookkeeper can fulfill their duties within their role, and what sort of skills and strengths they need to have to be able to carry out this type of job. 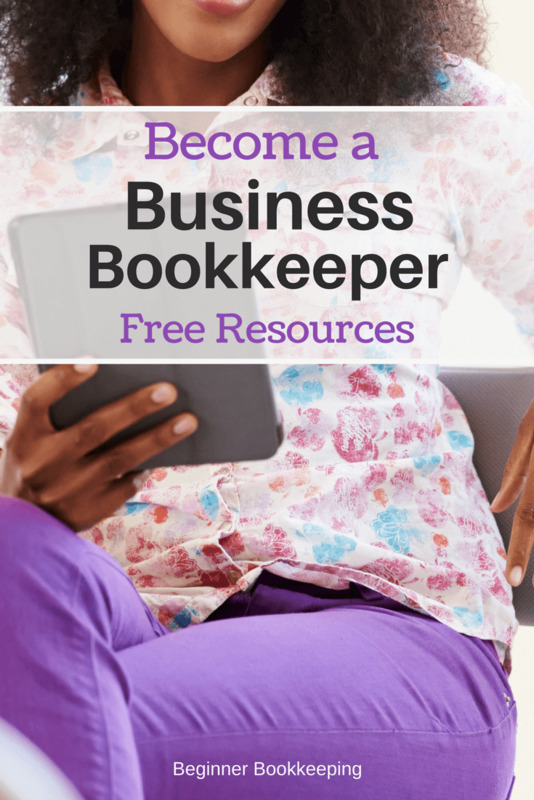 This mini-guide will help you figure out how to become a bookkeeper, and to answer deeper questions like why you want to do bookkeeping and what resources you have available and what skills and strengths you have to draw upon, and what you still need to do. This is a sample bookkeeping resume (also known as a CV which stands for curriculum vitae and is latin for ‘courses of life’) and it shows you how to lay out your working experience and education. ...if you are applying for a position as a creditor controller, then you need to make sure your skills and experience that qualify you to work in such a job are listed first.